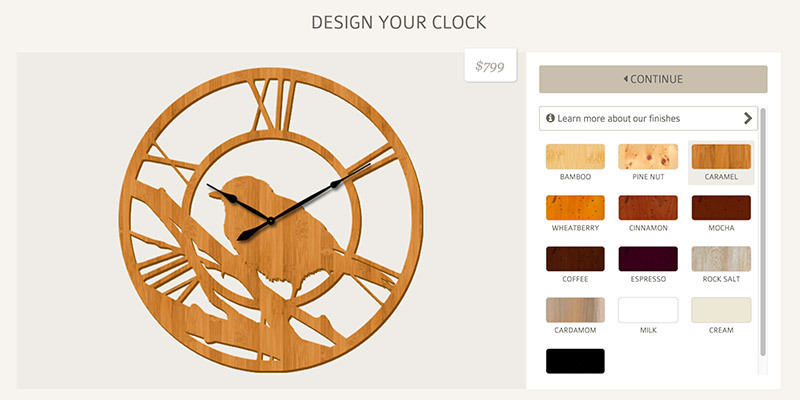 Blackwood worked with artist Jesse W. Lange to design and build a website to sell his unique oversized clocks. 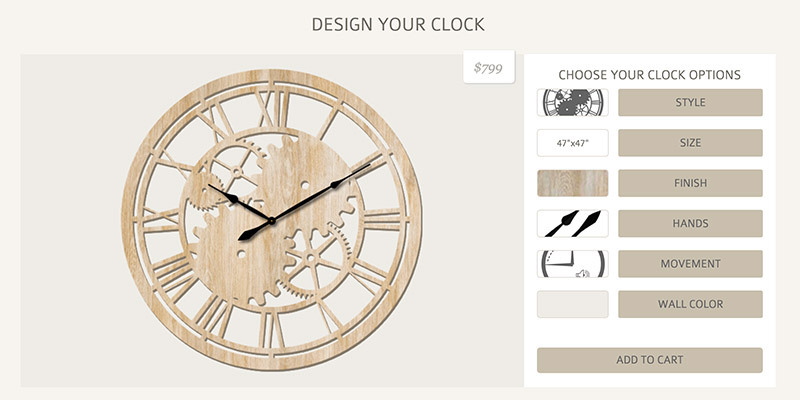 The site allows customers to customize every aspect of their clock, from the type of wood to the stain and type of finish. 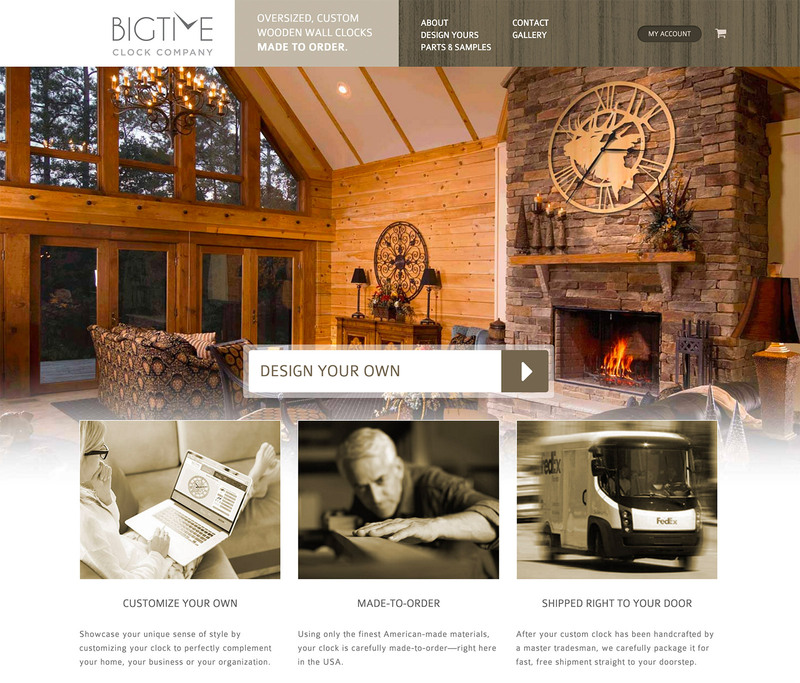 The finished design is built to order and delivered to the customer's door.